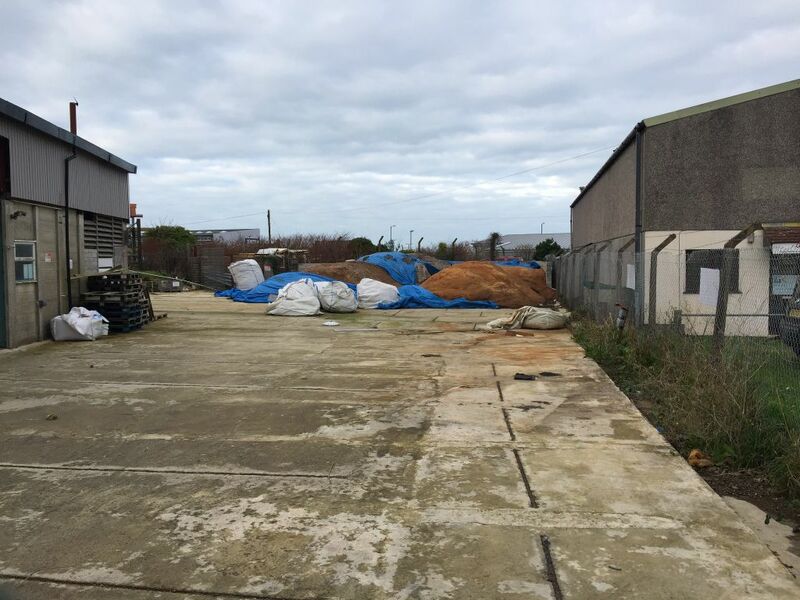 Opportunity to purchase a 0.62 Acre industrial site conveniently located between Redruth & Camborne with good access to the A30. 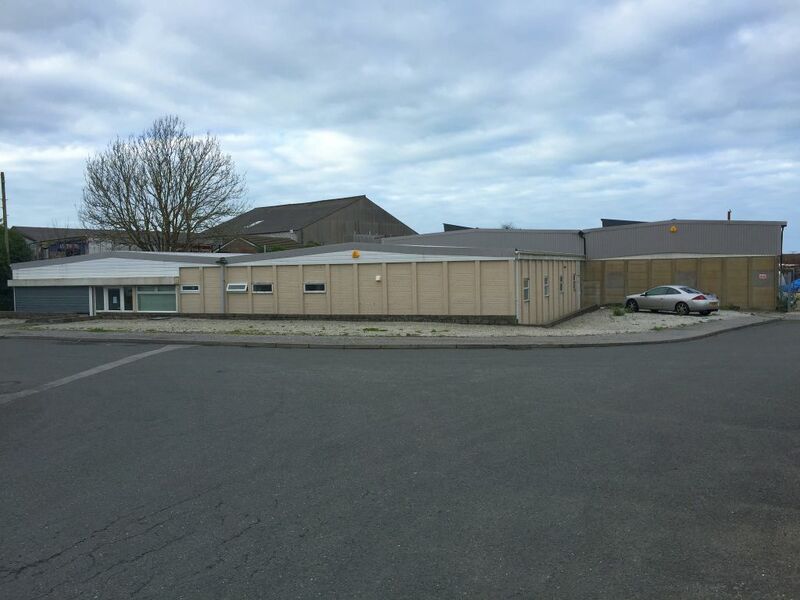 The building provides 12,500sqft of accommodation with 20% office content, if required the premises could be redeveloped for an alternative use or to deliver a new scheme. 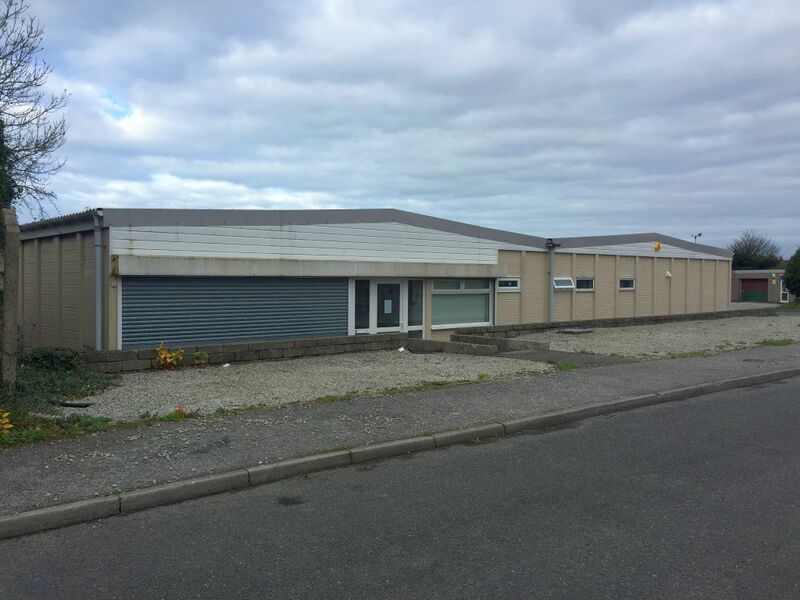 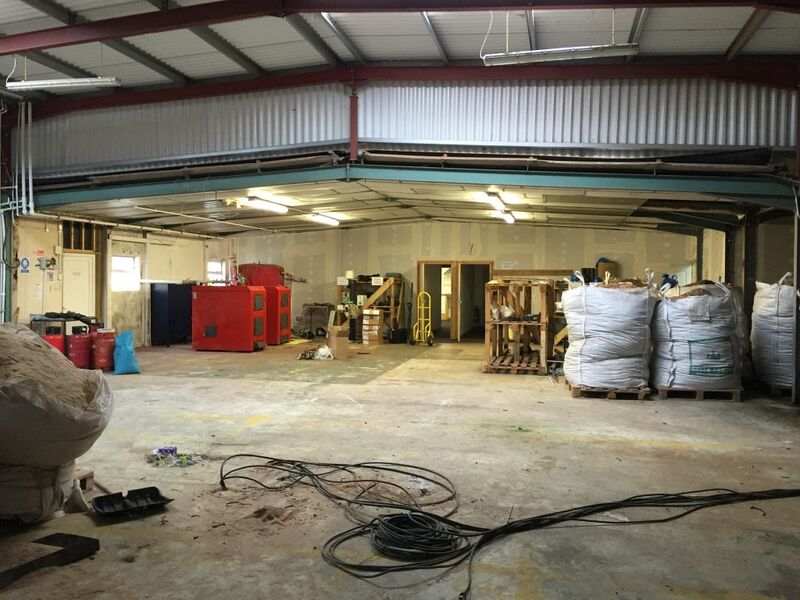 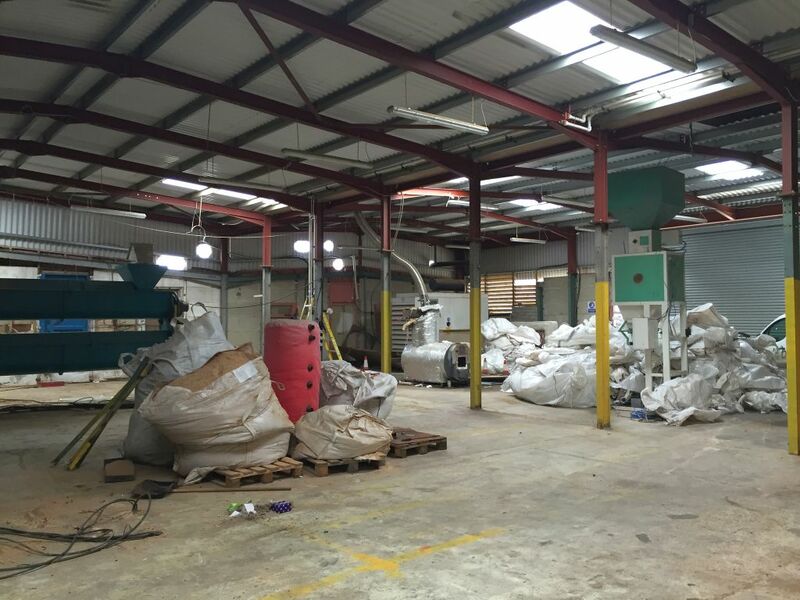 The premises is offered in a Freehold capacity with vacant possession. 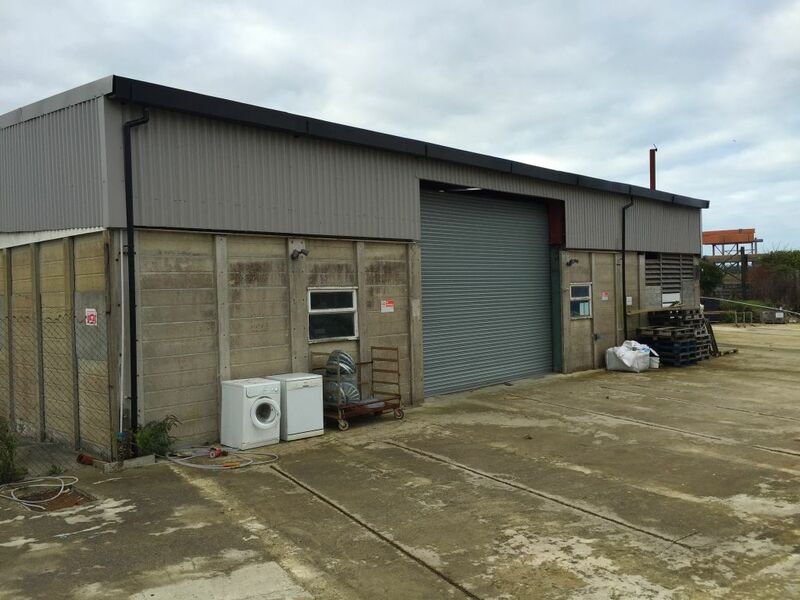 Consideration will be given to Leasehold offers for of no less than 10-years at a rent of £37,500PAX.